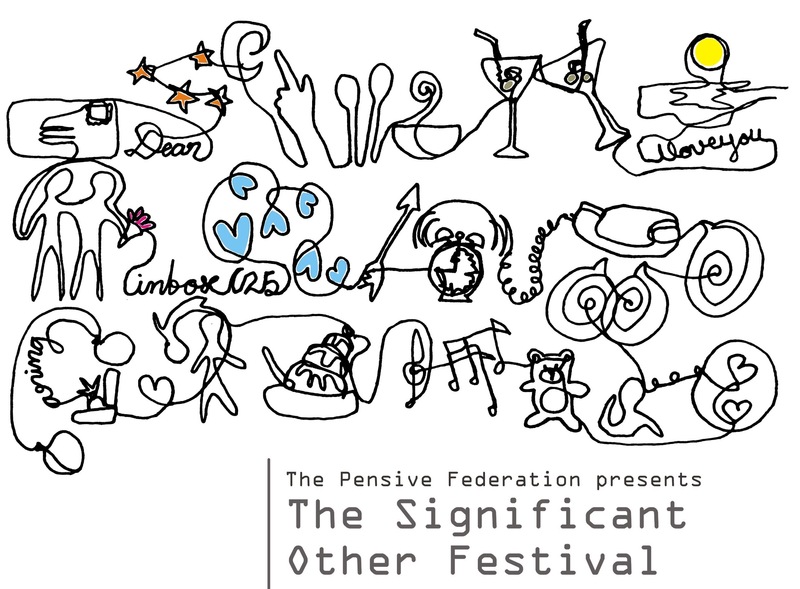 Significant Other; Object of Affection took place at the Tristan Bates Theatre on 16th – 21st March 2015. 10 x 10 minute plays, 10 writers, 10 directors, 20 actors – all in 10 days. We found a great new bunch to add to the Pensive Family and we called in some very special ALL STARS to help us deliver a fantastic show! The 10 days began on March 6th.